A conference that took place in Israel last week marked the 90th anniversary of Jewish cultural autonomy in Estonia; 90 people attended what was the biggest Estonian-arranged conference in the Holy Land. The Estonian ambassador to Israel, Malle Talvet-Mustonen told Estonian World that the conference also marked the 25th anniversary of Estonia regaining independence after the Soviet occupation and was part of the preparation for the 100th anniversary of Estonian independence – a celebration to take place in 2018. But most importantly, the conference was dedicated to the Jewish cultural autonomy in Estonia that was declared in 1926 and was first of its kind in the world. The pre-Second World War Republic of Estonia was a bastion of tolerance towards all ethnicities living in its territory, and to emphasise that tolerance, the parliament enacted in 1925 the Act of Cultural Autonomy for Ethnic Minorities, giving minority groups consisting of at least 3,000 individuals the right of self-determination in cultural matters, with financial support provided by the state. 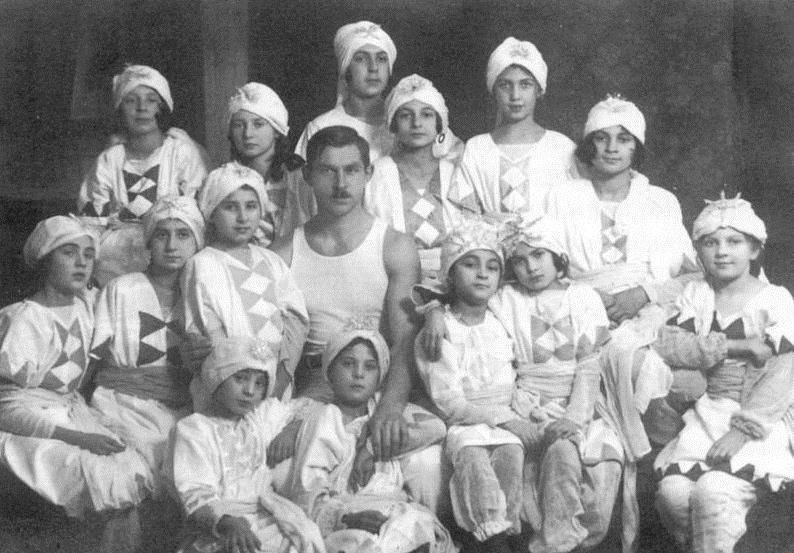 The small, but vibrant Jewish community in Estonia was one of the first to take advantage of the new law and declared a cultural autonomy in 1926. For its tolerant policy towards Jews, a page was dedicated to the Republic of Estonia in the Golden Book of the Jewish National Fund in 1927. 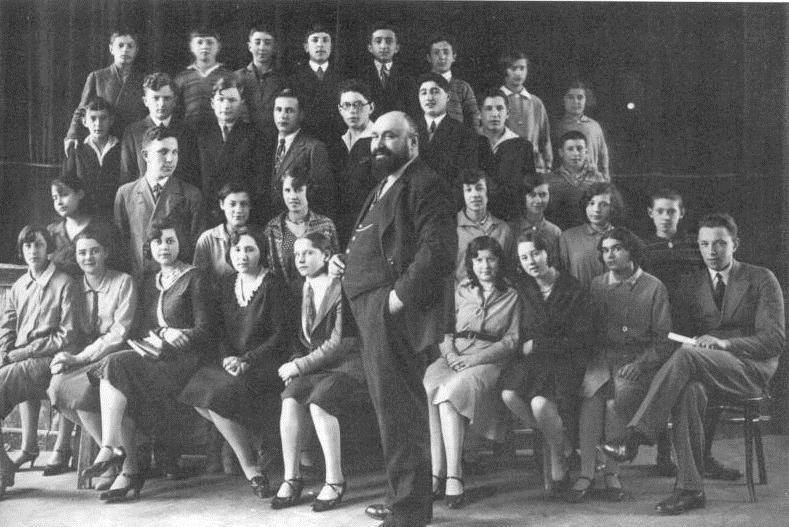 In the 1930s, over 4,300 Jews lived in Estonia, and by 1939, there were 32 different Jewish organisations active in the country. Ninety people attended the last week’s conference in Tel Aviv, called “From Estonia to Eretz Israel: with love for both”; this makes it the largest Estonian-arranged conference in Israel. According to the ambassador, one of the keynote speakers at the conference was the founder of the Estonian Jewish Museum and the grand old man of the Estonian Jewish history, Mark Rybak, who also helped put together the entire programme for the event. The other keynote speaker was Dr Zeev Khanin, the chief scientist of the Israeli ministry of immigrant absorption. Estonia was represented at the conference by Martin Kukk, a member of the parliament’s Estonian-Israeli group, and Anne-Ly Reimaa, the vice chancellor for cultural diversity at the ministry of culture. According to ambassador Talvet-Mustonen, the last week’s conference was already third in the recent years arranged by the Estonian embassy. 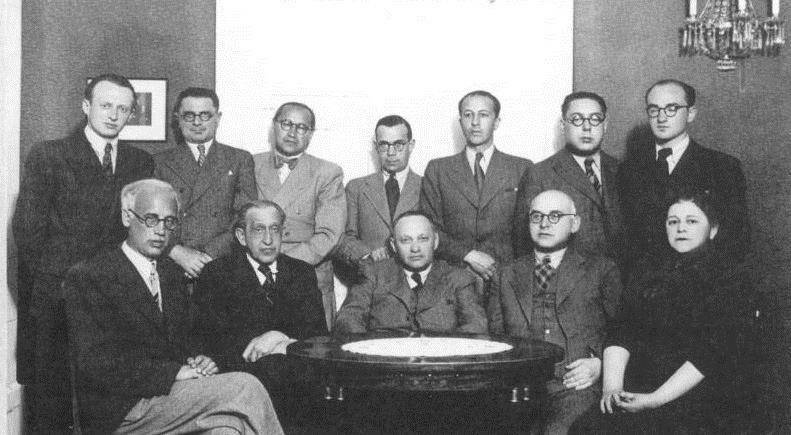 In April 2014, a conference dedicated to the Jewish cultural autonomy and the department of Judaica at the University of Tartu, that was active prior to the Soviet occupation of Estonia, took place in Tel Aviv. In December 2015, a conference called “Two Holy Lands: Terra Mariana and Terra Sancta”, took place at the Hebrew University in Jerusalem. That event was dedicated to the medieval ties between Livonia and the Land of Israel. However, the ambassador noted that the Israelis with Estonian roots speak different languages and only about 15 per cent of them speak Estonian. “They’re very diverse people and definitely not a unified ‘community’,” she added. Cover: The Maccabi sports society played an important role in the lives of Estonian Jews between 1920 and 1940. 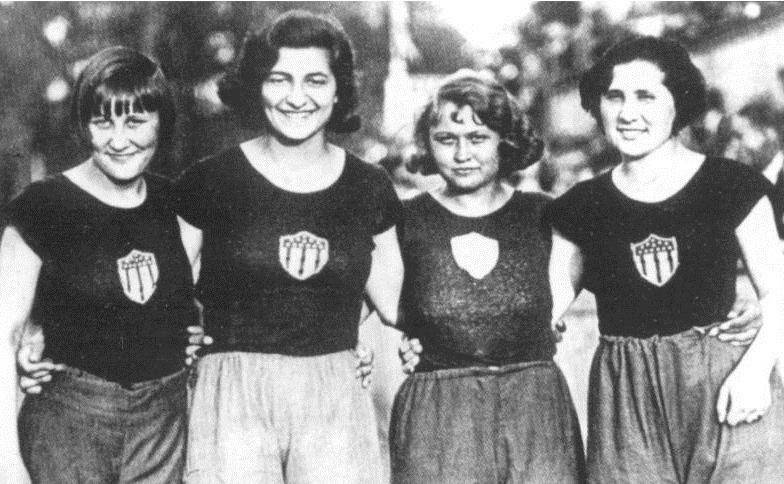 One of the most famous members of the Maccabi was Sara Teitelbaum (second from the left), who won six first prizes from the seven possible in the Estonian 1929 track and field championship (pictures courtesy of Harju County Museum).